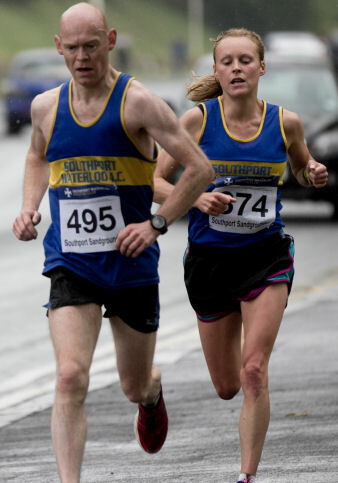 Over the years, Southport Waterloo has hosted many popular road races under UKA Rules. 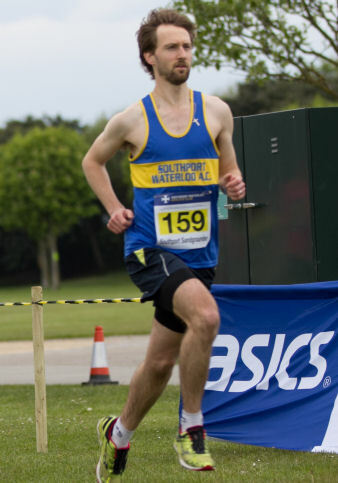 These have included the Southport Half Marathon, the Southport Beach 10K, the Southport Town Centre 5K, the Good Friday 10K and subsequent 4 Mile races, the Autumn 10K and 5 mile races and the multi-terrain Waterloo 15K races. Sadly, these iconic races no longer feature in the raod race calendar. Currently, the club hosts a a series of Sandgrounder races, detailed below. In addition, the club hosts a series of 1 Mile Races for schools. Read about this on our Schools page. These races take place in May and November in Victoria Park in Southport, home of the Southport Flower Show. There is a 3K, a 5K and a 10K race in and around the park providing safe, flat and fast courses with plenty for the spectotors to see. This year's races are on Bank Holiday Monday 26th May and Sunday 16th November. The start and finish are both inside the park which provides good vantage points for spectators, family and friends who are able see the runners several times. The races are open to runners of all abilities and computerised results are available on the day. 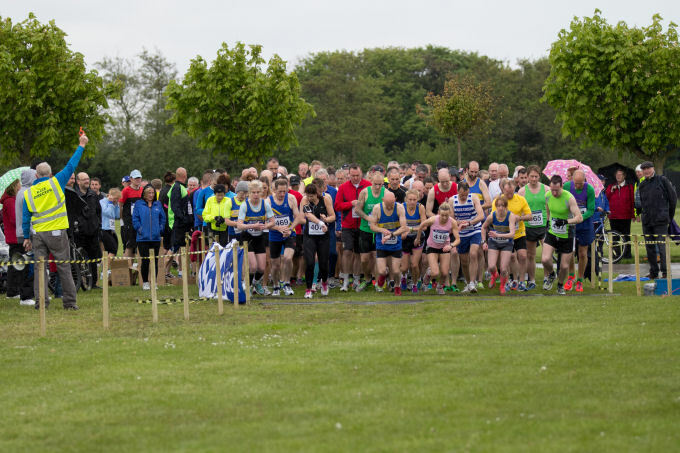 Since 2002, we have adopted the format of two races of 4 miles, one for men and one for women, and a 3K fun run for the under 16s and the less serious competitors. This has proved popular, with good numbers in each year.